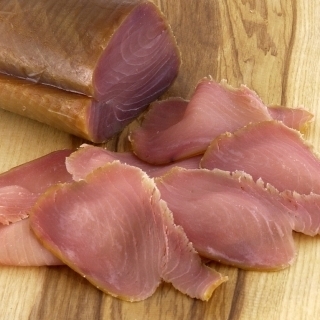 Our luxury tuna is smoked with aromatic woods from Sardinia. We pride ourselves on following the same ancient methods as our generations'of yesterday. 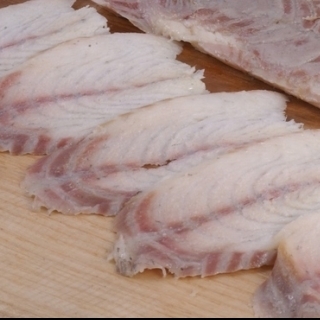 Serve this fine smoked fish as an antipasto with our pane carasau, extra virgin olive oil and squeezed lemon juice on top. Ingredients: Tuna (fish), salt, natural smoke. You might like to try this with the related products pictured below.